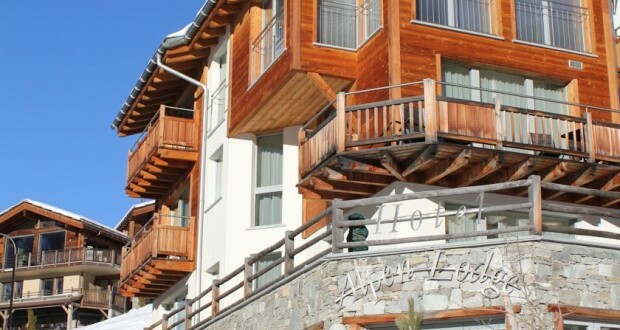 The Alpenlodge, with its stunning, open view of the Matterhorn, overlooking the town of Zermatt, enjoys a most sunny and quiet location. By coming to our hotel, you enter a haven of peace and quiet, with a certain touch of Asia, inviting you to leave all your worries behind. We would like you to feel part of one big family, enjoying with us a special atmosphere, the comfort and amenities of the hotel! The alpine style of the rooms is emphasized by their furniture designed and built by the owner himself. From most of our rooms you will be able to wake up to the breathtaking sunrise on the Matterhorn, the starry night sky being your private companion.